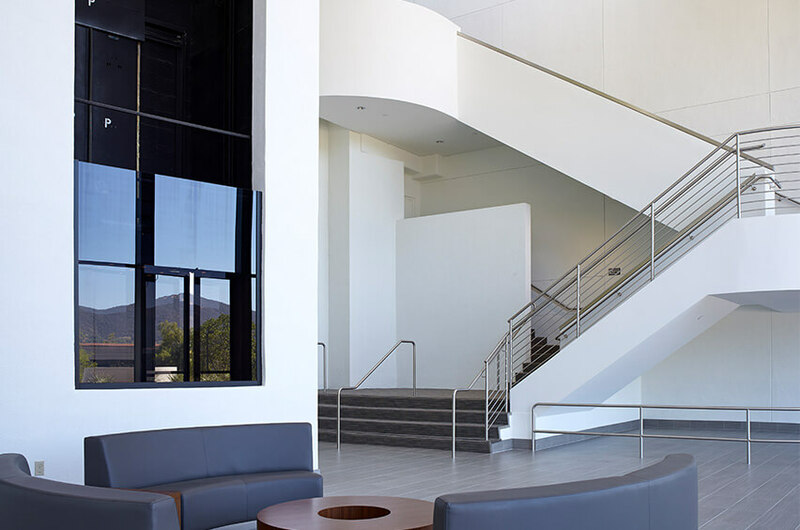 Investment case study about Nearon's renovation of Valle Vista office complex in Thousand Oaks, CA. 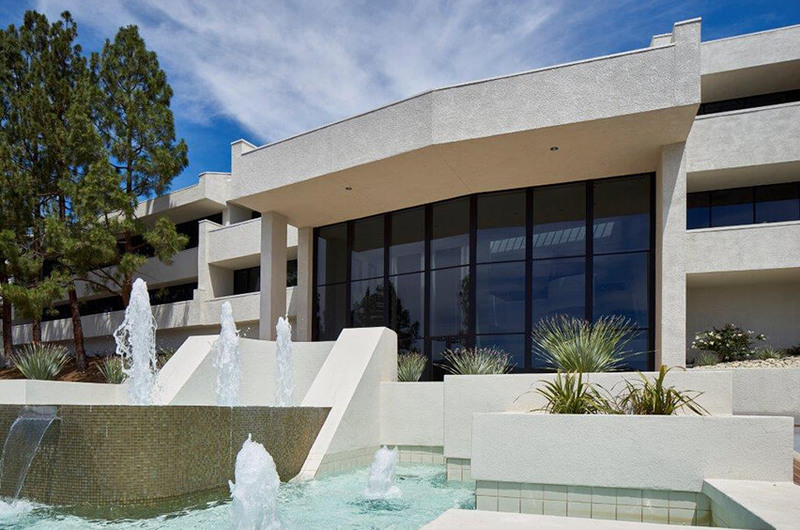 Located in Thousand Oaks, California, Valle Vista was a vacant 62,000 SF, three -story office building when purchased by Nearon in 2014. 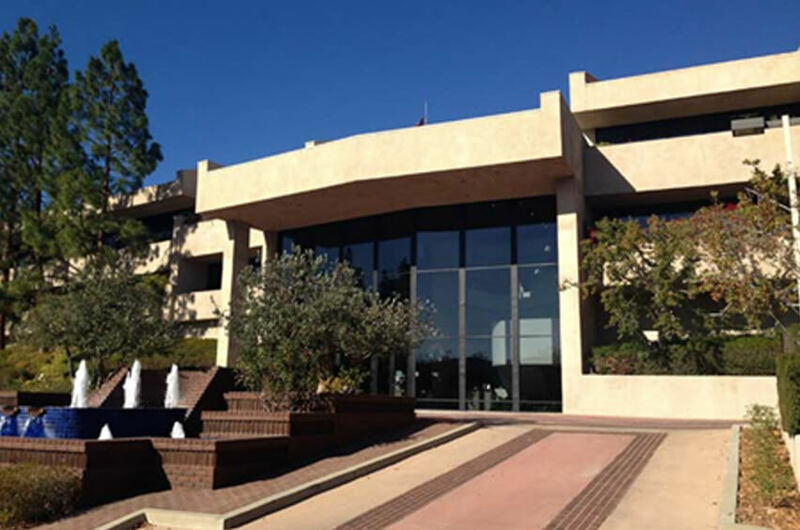 The building was built in 1985 as a build-to-suit for General Motors for its Western Regional headquarters. 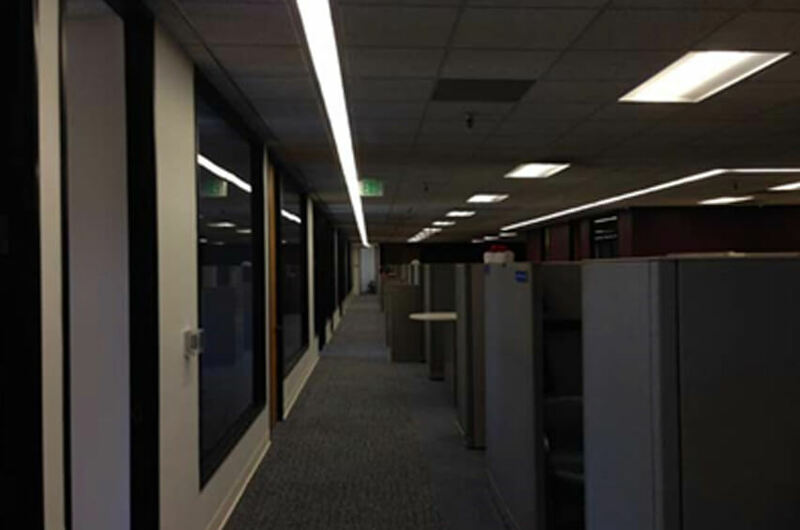 In 2014, GM downsized to 20,000 SF, and moved to a new location. 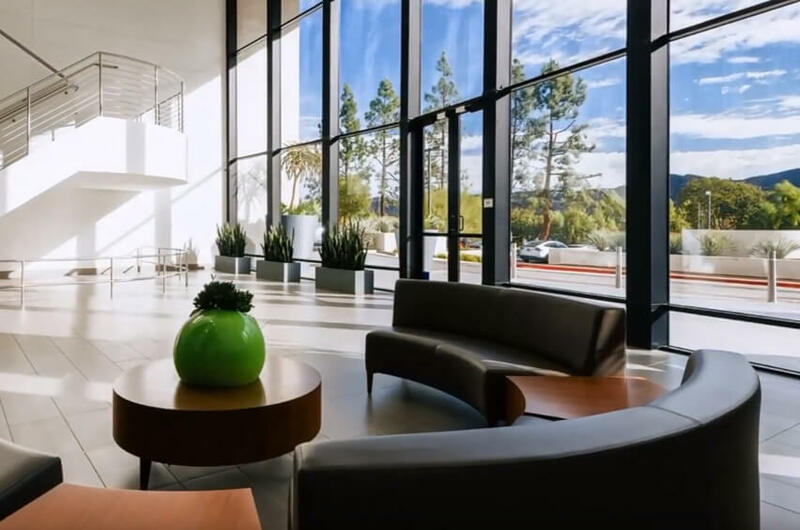 Recognizing the property's significant potential, Nearon acquired it with the intent to renovate, lease and stabilize the asset. 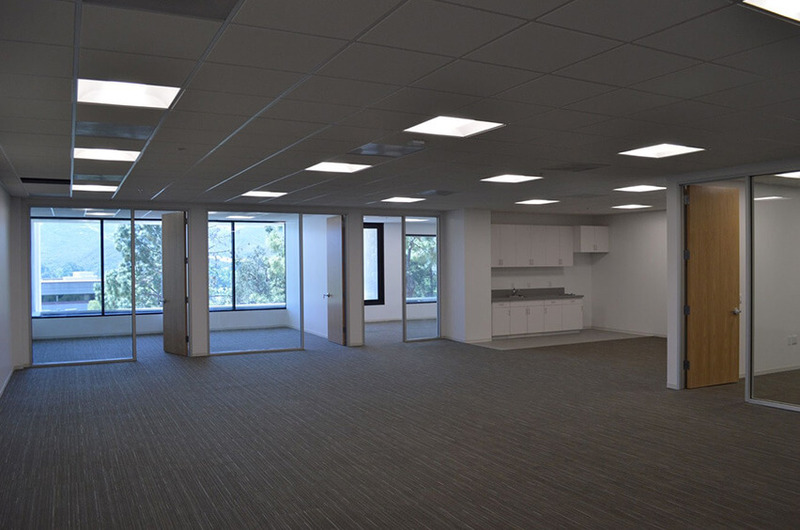 We looked past the aged property and saw five key attributes that lent themselves to repositioning the property to a premier Class A, multi-tenant office building. Walkability to two major shopping centers. Grand 40’ tall lobby with glass entry. 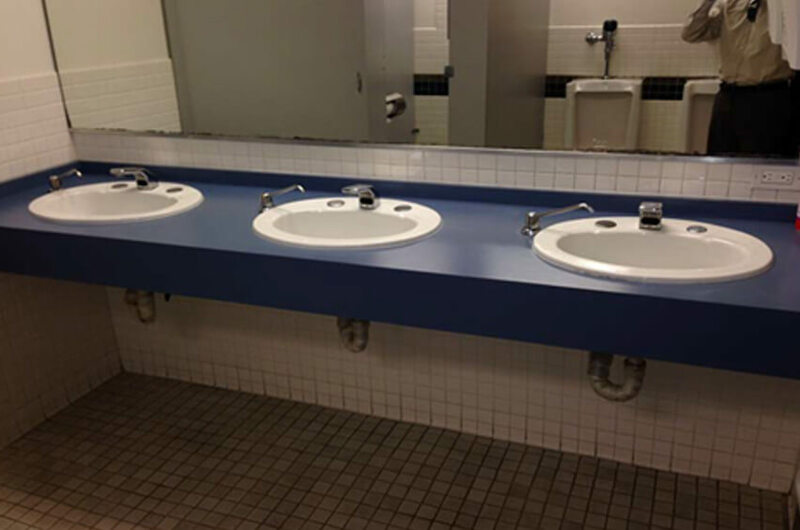 Multi-tenant floorplates with bathroom and center hallways. A Nearon core competency is redevelopment of vintage properties. 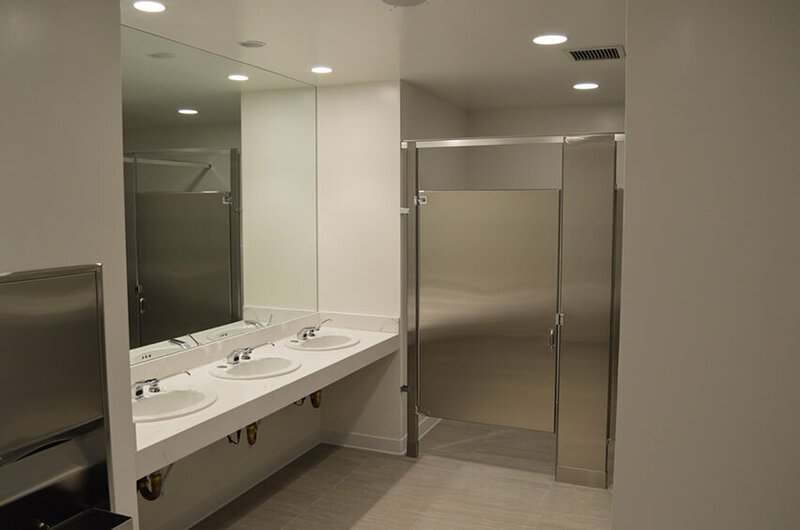 We embarked upon a $5.0 million renovation with the goal of delivering a like-new office building.